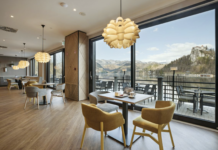 Union Hotels, the biggest hotel company in Ljubljana, completed the renovation of Hotel Central in Ljubljana in early April 2019. The hotel offers a completely new hotel experience with 90 rooms and ten sleeping capsules. 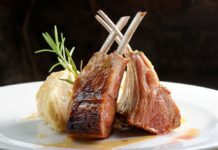 Ljubljana’s first smart hotel is providing an instant access and numerous self-service options. The renovation of the Hotel Central was carried out in two parts. 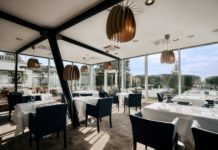 Firstly, the renovation of the top sixth floor was completed with the central space for socialising – the rooftop bar and the multipurpose “co-working” area, and later all the hotel rooms were renovated. 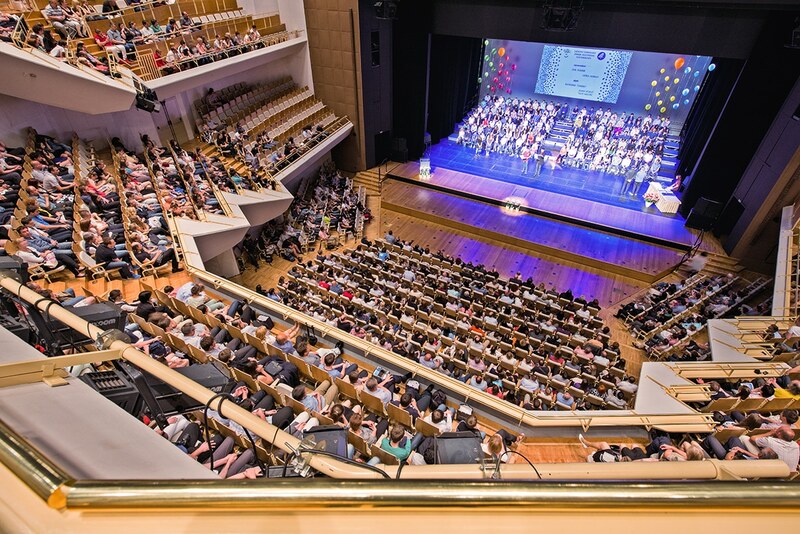 Multipurpose common space can be rented for meetings and events. 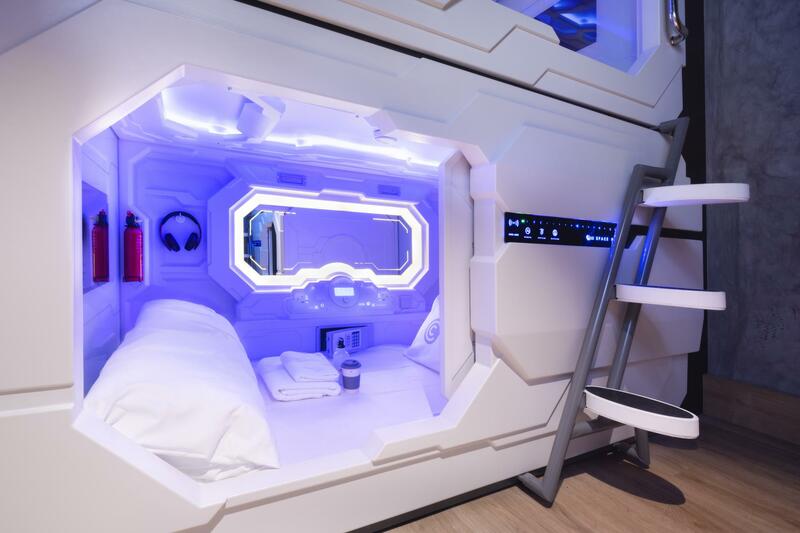 Guests can now stay in modern hotel rooms or in the Slovenia’s first sleeping capsules which were put up in a former telephone switchboard room. The hotel is based on the concept of the Future Hotel which brings novelty and simplicity to Slovenian capital. The indicative investment of the project is around three million euros. One of the important innovations is the introduction of a new mobile application that will enable faster mobile reservation, check-in and check-out, mobile key and mobile payment. However, the staff will still be available at the hotel to take care of the guest’s flawless experience. Each guest gets a water bottle and a bamboo coffee cup which can be filled at any time. In addition to Hotel Central, Union Hotels also completed a thorough renovation of the Hotel Lev. They are also in a process of planning the renovation of Ljubljana’s Grand Hotel Union and the Union Business Hotel.